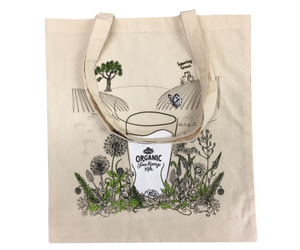 Harness the environmentally friendly trend and be part of today’s super green message with a Bag for Life, onto which any marketing message may be printed, and through which your brand’s image may be beautifully communicated. Bags for Life aren’t merely a great looking bag base upon which business brands may be printed, they are a statement about your company’s ethics. With our Bag for Life range being more extensive, varied and affordable than ever before, we’re sure that you’ll find our products perfect for whatever it is that you wish to say. Cotton Bags: Natural, reusable and biodegradable, our cotton bags are ideal for the company seeking the perfect printing base whilst benefiting from a material and bag construction that will look and perform as well today as it will tomorrow and for the years beyond. 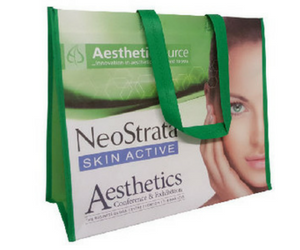 Non-Woven PP Bags: Need a Bag for Life that boasts a base that can be of any background colour? Need a bag that balances strength with ultra-lightweight material? Then look no further… Our Non-Woven PP Bags are the solution that you’re seeking. Woven PP Bags: Perfect for heavy, long term use our Woven PP Bags provide for what can be a wonderfully vibrant base to communicate your company message. They wipe clean and are completely customisable, according to the shape or size that you have envisioned. Jute Bags: Jute bags are perfect for those who are seeking the most authentic and rustic of ‘green’ looks. 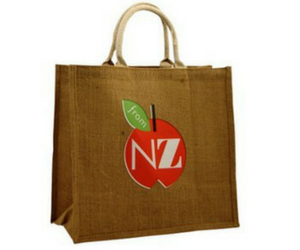 From farm shops and fine food manufacturers to bookshops and museums finishing with professional services, our client base for Jute bags is wide and varied with all loving this product line. A great looking yet environmentally friendly base for your branding: Bags for life are one of the best ways to communicate both your company’s specific message, as well as your business’s focus upon green friendly credentials and unshakable ethics. Dealing with a UK based company: We’re proudly UK based, always happy to answer any questions, queries or concerns that you may have and are renowned within the industry for our service. The foundations of ensuring the very best outcome for your packaging needs are our stable, long serving, professional and knowledgeable sales team, that truly work in partnership with our customers and factories. A low cost for your project, whilst marketing on a mass scale: Harness all of the marketing power that our bag solutions can provide. 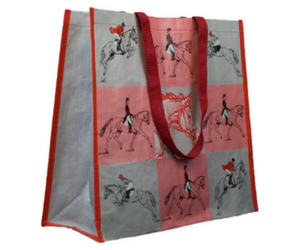 In the grand scheme of marketing projects, branded ‘Bags for Life’ really are an extremely cost effective way of getting your message and brand exposure and awareness to a mass market.  Long term they will still be working for you, long after first delivery and initial impact.